While Suits is coming to an end, its spin-off is just beginning. 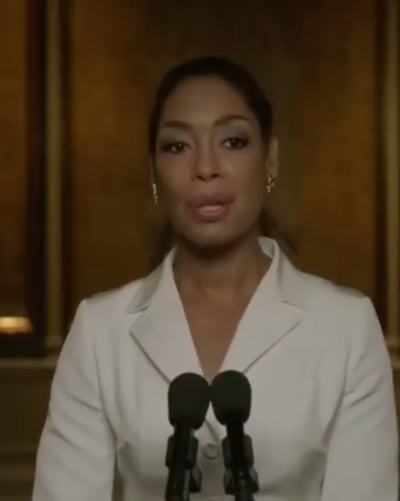 Jessica Pearson's (Gina Torres) story will continue on new USA Network drama series, Pearson, which takes the popular character to Chicago with the aim of taking on Chicago politics. It's certainly a change of pace for Jessica, who was at the top of her game as the leader of Pearson Specter Litt while she was still in New York City. But somewhere along the way, she realized that a change of scenery and career was in order. We were first introduced to Jessica's new life at the end of Suits Season 7, and it found Jessica in the deep end as she tried to make some changes to Chicago all the while keeping her personal life in check. The new trailer gives us our first look at some of the new faces who joined post-pilot, and there's an awesome scene between Keri Allen and Jessica. They were fast enemies on the pilot, but Keri is back, and Bethany Joy Lenz will be playing the character instead of Rebecca Rittenhouse. 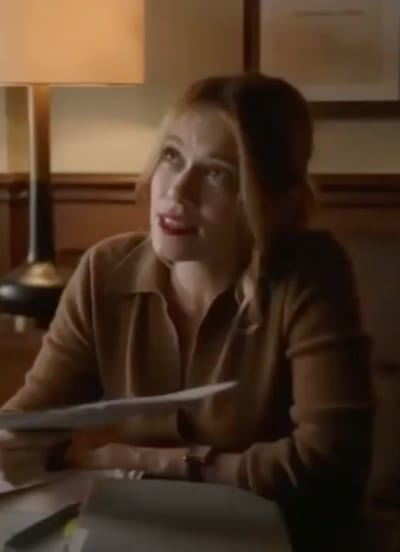 As you probably guessed, there's a lot of Jessica being her usual badass self, and the trailer might just confirm that Jessica is going to rise like a phoenix after being disbarred. Have a look at the full trailer below, and join me in the comments with your thoughts on it. There's still no word on a definite premiere date for Pearson, but given that it has been filming since September, it should be in the coming months. Permalink: I don't follow orders. I don't bend the knee, I win.